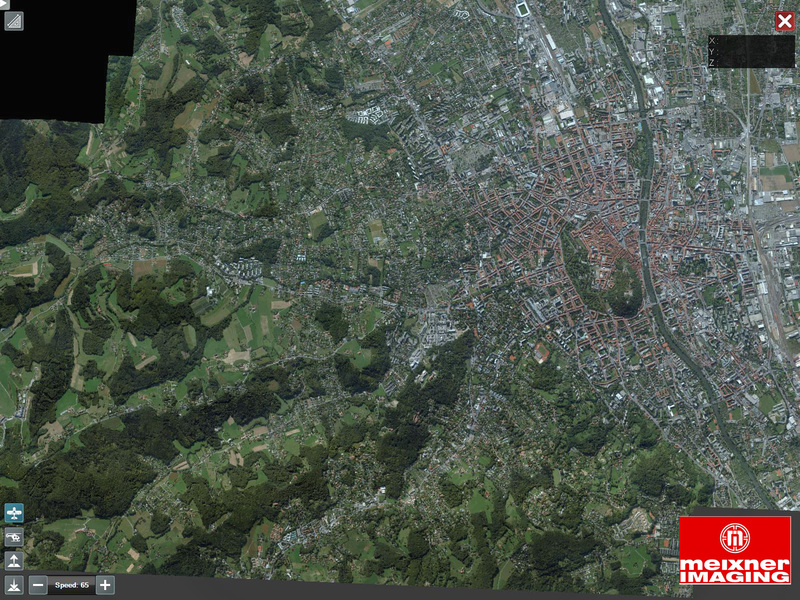 MEIXNER IMAGING, a leading geospatial company, is pleased to announce the release of UnlimitedOrtho. 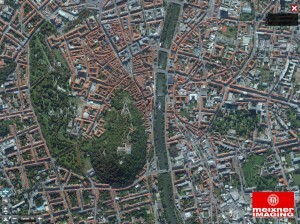 It is the world’s first system that enables the user to visualize thousands of high resolution aerial images and orthophotos in less than a second. Based on Euclideon’s Unlimited Detail (UD) technology, UnlimitedOrtho allows an overall quality assessment of projects in the blink of an eye. UnlimitedOrtho adds incredible performance improvements to streamline your workflow like never before. 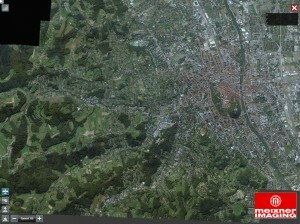 It allows users to visualize up to a volume of 140TB of orthophotos and digital surface models (DSM) in less than a second. For the first time, a complete visualization allows users to obtain an overall quality assessment of their projects in the blink of an eye. Euclideon’s Unlimited Detail (UD) technology facilitates the global access to data through the internet. This enables users to perform quality assessments even thousands of kilometers away from production units in order to increase the productivity. “Because of their dissatisfaction with currently available tools, our customers have been requesting a high performing and user friendly visualization tool. Now, users can easily work with projects of hundreds to thousands of images in size quickly and easily. New tools have been added and performance has been improved for visualization, saving you hours in expensive processing time”, said Dr. Philipp Meixner, CTO at Meixner Imaging. The combination of UnlimitedOrtho 1.1 and Euclideon’s Unlimited Detail (UD) technology opens new business opportunities for users. With Euclideon’s Unlimited Detail (UD) technology, the computer loading time and the visualization speed are unrelated to the size and resolution of the data displayed. The visualized detail increases seamlessly and fluently when zooming in, without rendering artifacts or simplifications. Imagine being able to fly through hundreds of square-kilometers of DSM and Ortho data at once, and evaluate a single square-meter of high scanning detail, all in the same dataset. You will be able to manipulate and evaluate your local area, mine site, or other area of interest, no matter how large a geographic area the dataset spans. Loading times are no longer a problem. With UnlimitedOrtho, you will be working on a single, real-time visualized model of the entire data set, replacing a whole variety of isolated, slow and size-limited visualization techniques. UnlimitedOrtho is available for multiple versions of Microsoft Windows (Windows XP/Windows 7/ Windows 8/Server 2003/Server 2008) starting today.